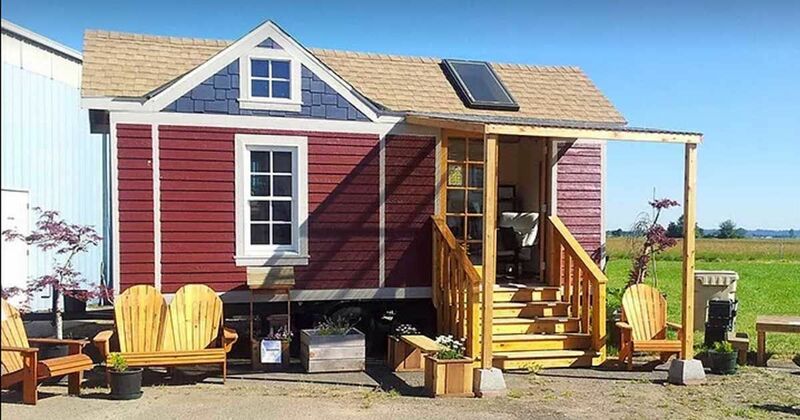 Oregon is home to the (mostly) tiny home-friendly Portland, but that doesn't mean all of Oregon is on board with tiny homes. Silver Diamond wanted to live the tiny life and ordered a custom 250 square-foot home from Tiny SMART House. She thought it would be a great transition from her 1,650 square-foot home, as she only used approximately 300 square feet of it. Diamond was also in the process of buying land in Bay City to place her home on, only to find out her tiny home would not be welcome. Why couldn't Diamond place her tiny home on the nearly-purchased property? The state of Oregon actually has many rules and regulations that prevent an average tiny home from being placed. For one thing, the homes must be up to normal housing standards, including higher valve insulation and bigger fire escapes. Houses also need to be inspected throughout the building period. According to the Bay City zoning ordinance, accessory dwelling units (or ADUs) mean sheds, gazebos, and other non-livable units. The Bay City zoning ordinance can be found on their site. What will Diamond do now? 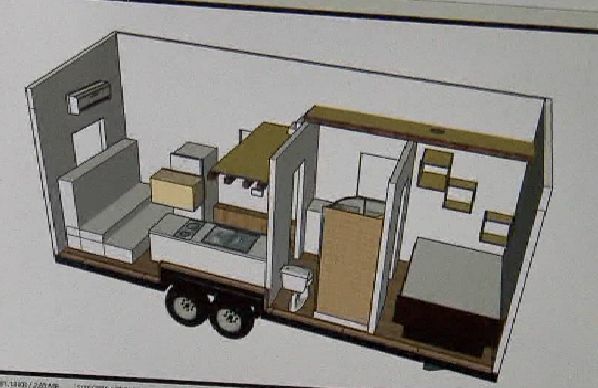 Nate Watson, the owner of Tiny SMART House, will help Diamond with building a home that meets Oregon's housing standards. The project is expected to be completed by December of this year. "This whole tiny house movement has changed things for the state and they’re looking at it a little bit differently," Watson told KOIN 6. "There’s a lot of hoops that I’m jumping through to make this happen, but that’s kind how business is, especially working with state regulations." Watson's solution it's to build permanent tiny dwellings, and told Diamond his company is up to the task. How do I avoid a situation like Silver Diamond's?